Like its slogan: “The easy way to find, edit, and share your photos”, Google Picasa offers a very complete solution for photo enthusiasts but for free. First, it can manage and organize your photos even if its scramble all across your system, Picasa will search and find it all and get it indexed all in one place. Second it has an amazing array of automatic editing tools such as scratches and blemishes remover, red-eye fix, custom crop, picture effects, and many more. If editing image is not enough, you can always create and transform some with Picasa into photos slideshow, colleges, to movies. Have a webcam? Guess what, Picasa also supports live-capturing from this device. When all is done, Google has provided you with Picasa Web albums where you can share with other family members and friends from the entire world. 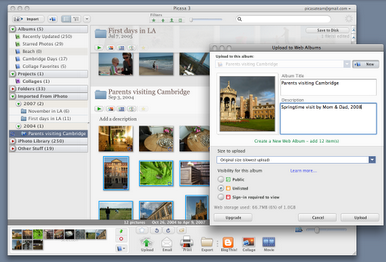 Furthermore, Google has released Picasa 3. The ‘3’ signifying another fact that this is a very popular software among Photo enthusiasts, a highly recommendable free product. <?xml:namespace prefix = o ns = "urn:schemas-microsoft-com:office:office" />You can download Google Picasa right here. So why it’s a very recommendable product to become the best alternative to Microsoft Office? 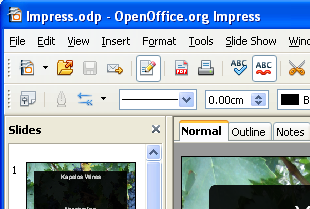 Because not only its status of being the leading open-source office software suite (meaning that you can use and distribute it freely), it offers a totally wide features you can’t imagine exist on a free office software suite. 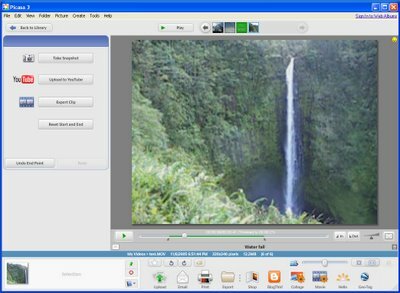 The suite itself contains fundamental applications for office needs, they are ‘Write’ for word processing, ‘Calc’ for spreadsheet, ‘Impress’ for multimedia presentation, ‘Draw’ for graphics, and ‘Base’ for database. And don’t worry about your past documents that you have created with other office suite, because Open Office not only can save and read your projects in its own international standard format, it also can save and read from other common office software package. It’s very nice indeed. 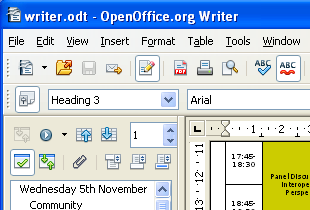 You can download this free ultimate alternative to Microsoft Office here. Its simple look and intuitive design will fool you to see that this is a powerful email client. But as soon as you send and receive your first email from your favorite web-based mail services like Gmail, Hotmail, or Yahoo Mail, that would change. 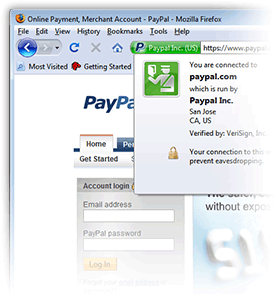 Configuration for these web mail services is also quite simple and straight forward (while not as advance as Outlook 2008 which can download automatically server settings for every popular web mail services). 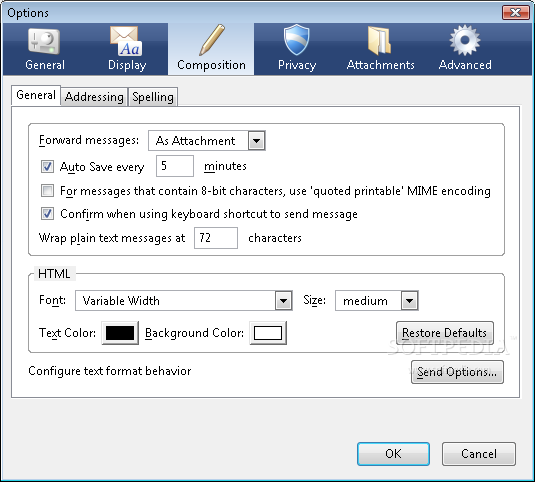 It also offers "Advanced Folder Views" for you to choose the best possible display for your folder, "Message Tagging" which adds descriptions for the desired message, and customizable message filter. 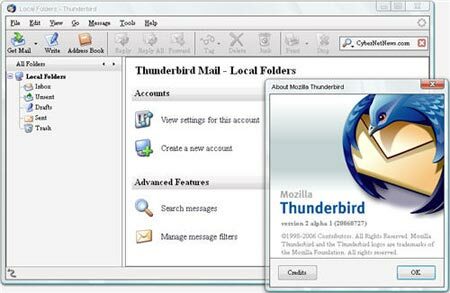 For your own security and privacy, Thunderbird has included Phishing protection and technology which improves its filtering each time you mark a message as spam. Not only that, Thunderbird also supported by robust selection of add-ons including themes that you can download directly from their website. These three internet browsers are strong candidates to replace your current Internet Explorer web browser. The three also offer one important promise: fast browsing. While Firefox offers another favorite feature such as wide range support of add-ons, Google Chrome offers favorite website preview in its main window for easy navigation to recently and most actively visited website. Different than its competitors, Opera has its own email client integrated inside. Be it a secondary or main web browser to replace your default one in Windows, any name you choose, you can’t go wrong with these free web browsers. 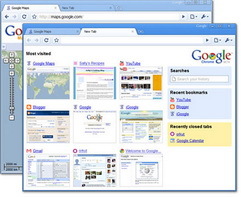 Dowload Google Chrome, Mozilla Firefox, or Opera web browser. XBMC stands for “Xbox Media Center“. Yes, it was previously developed and designed only for Xbox, a Microsoft game console. But now due to its popularity, XBMC has migrated a long way home to PC, the home of the Titans of multimedia center products that flood the market. How does it fare with the more “serious” and commercial products? Well XBMC Media Center is the open source application that has the status you could not ever want more: an award winning status. So in a short summary, it fares very, very well in this world of PC. Want to know what is special about this media center application and what make it do such a journey from a console to PC realm? Read our full coverage here. <?xml:namespace prefix = o ns = "urn:schemas-microsoft-com:office:office" />Download XBMC Media Center right here.